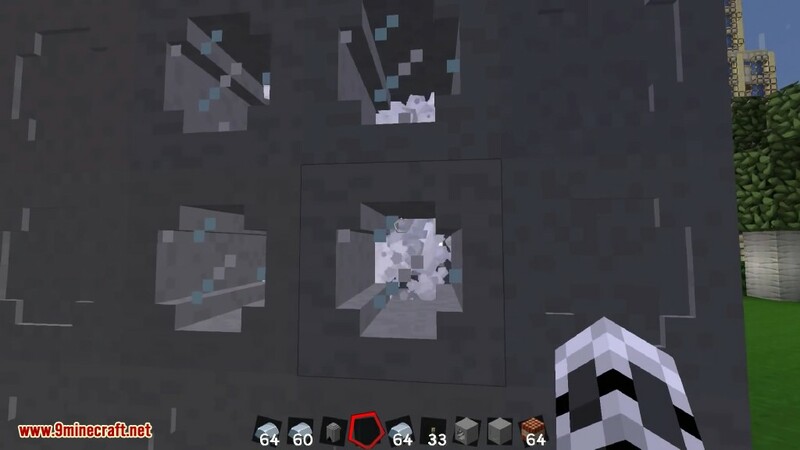 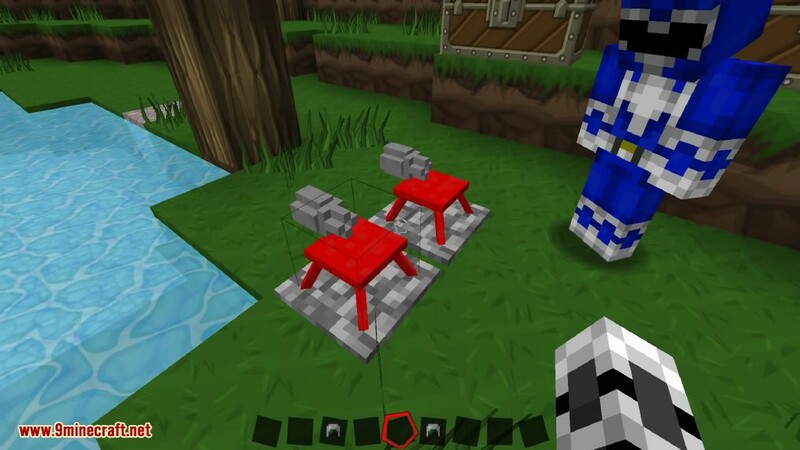 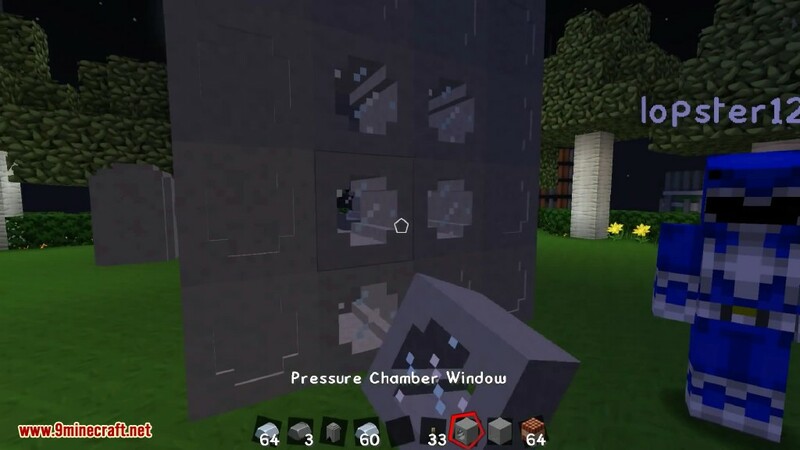 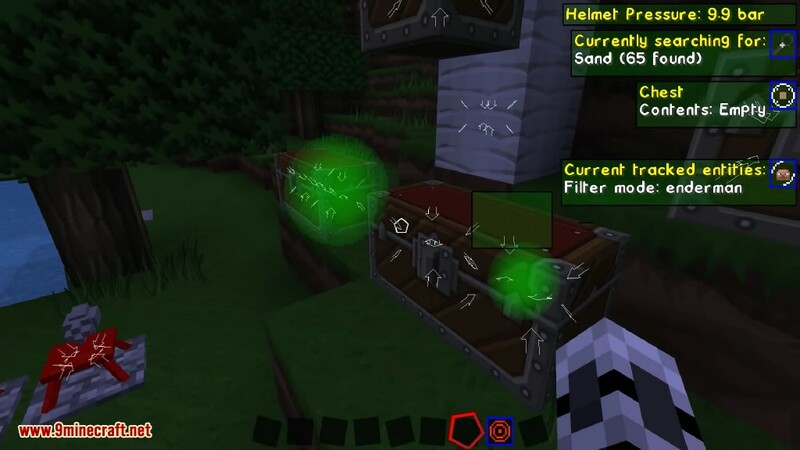 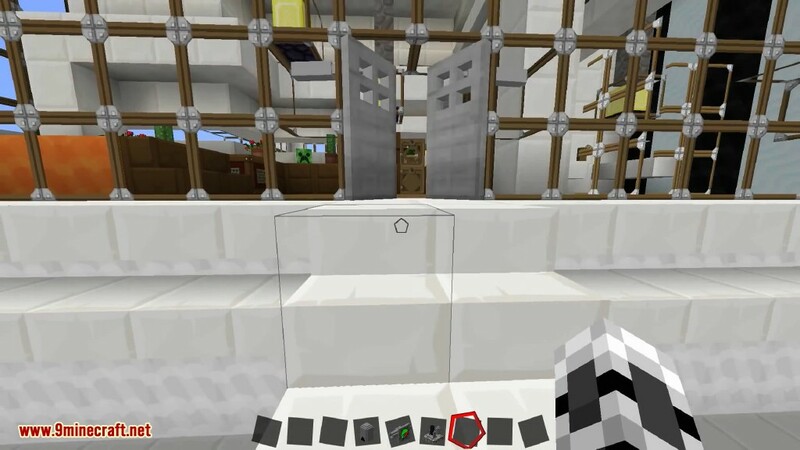 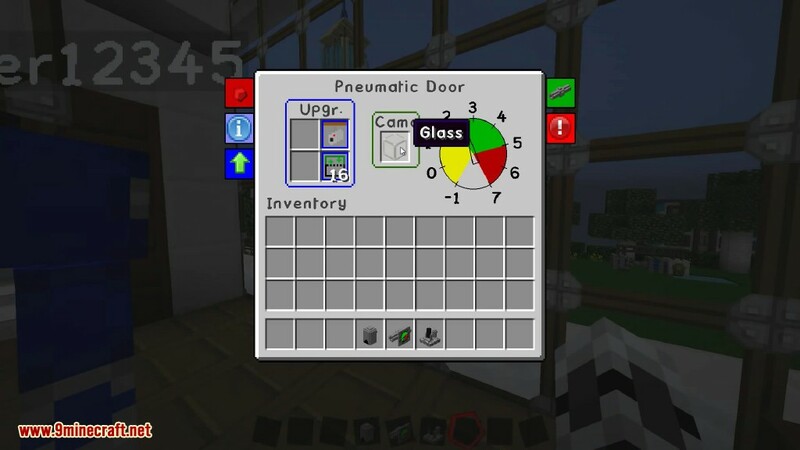 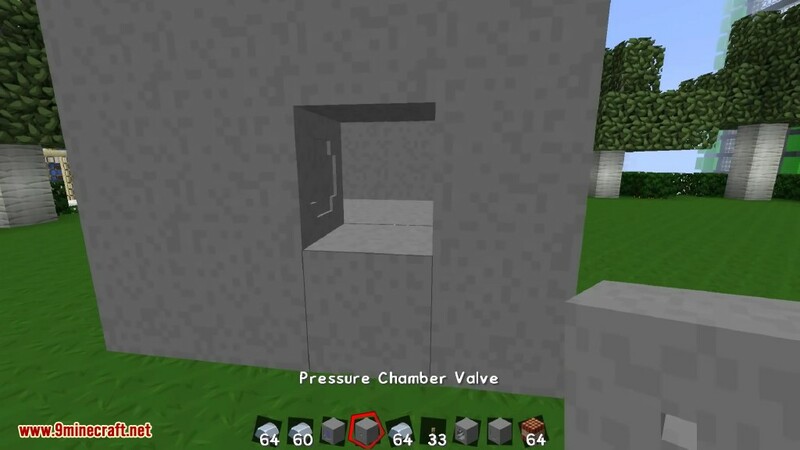 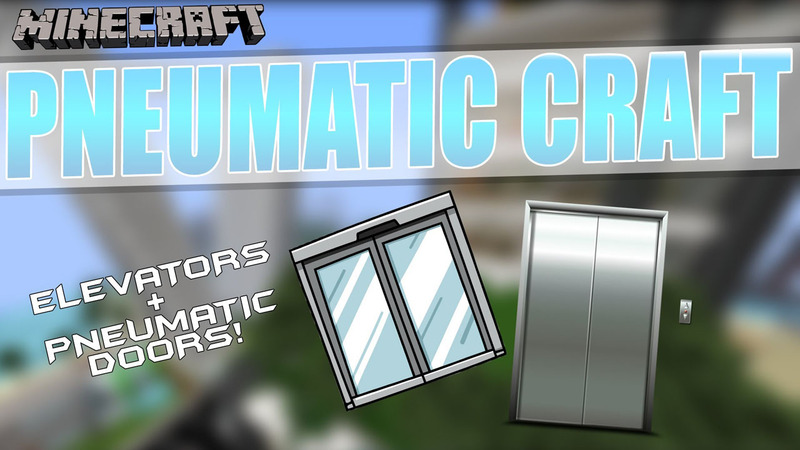 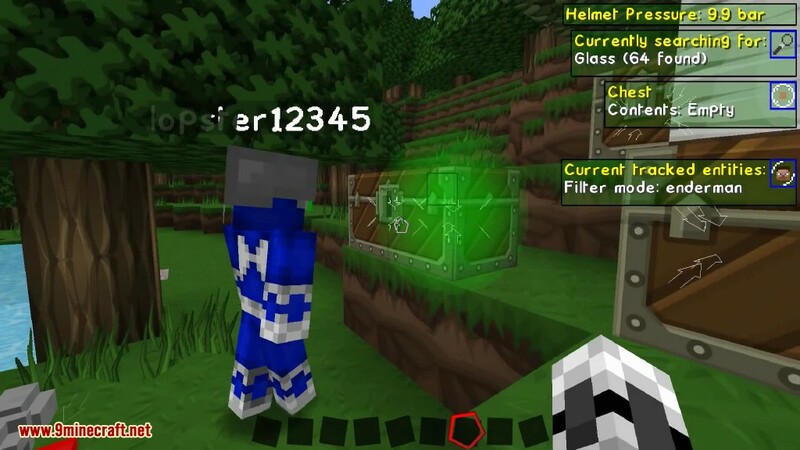 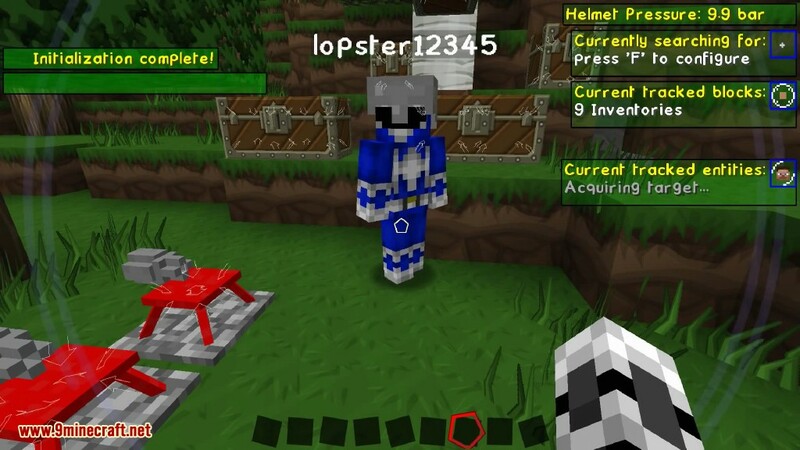 PneumaticCraft Mod 1.8.9/1.7.10 is based around using pressurized air to perform various tasks involving pressure physics, circuit boards, machines and assembly lines. 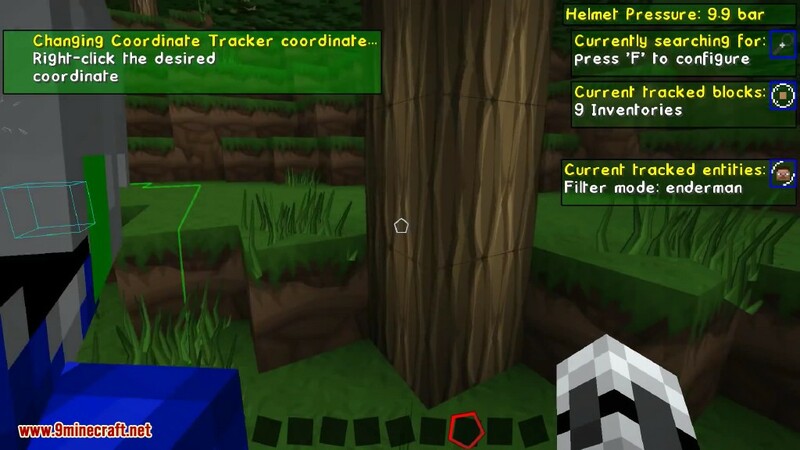 It adds a wide variety of plants to world generation, each of which spread in different ways. 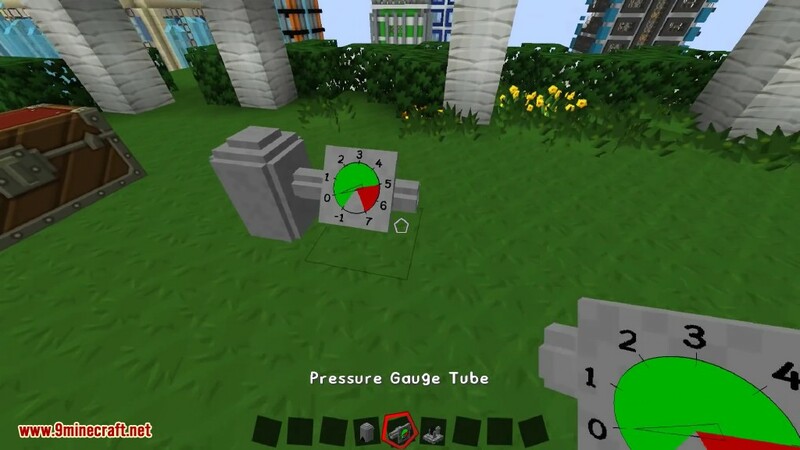 This mod is a technical mod all about pneumatics. 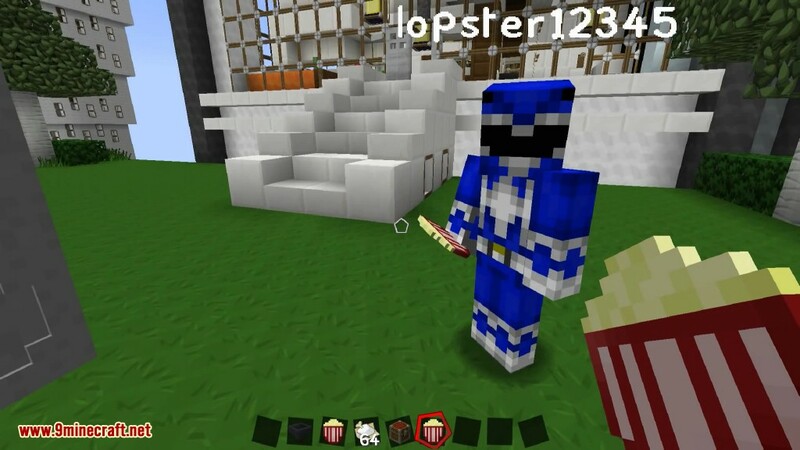 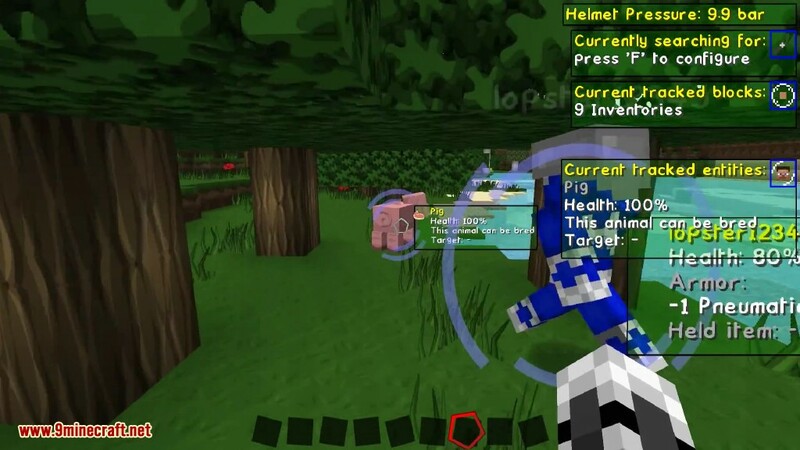 Apart from a power system based on that of real life, it adds all kinds of tools and gadgets, like Drones, which you can program to do all sorts of tasks for you, or a Pneumatic Helmet, which gives you a Iron Man like HUD. 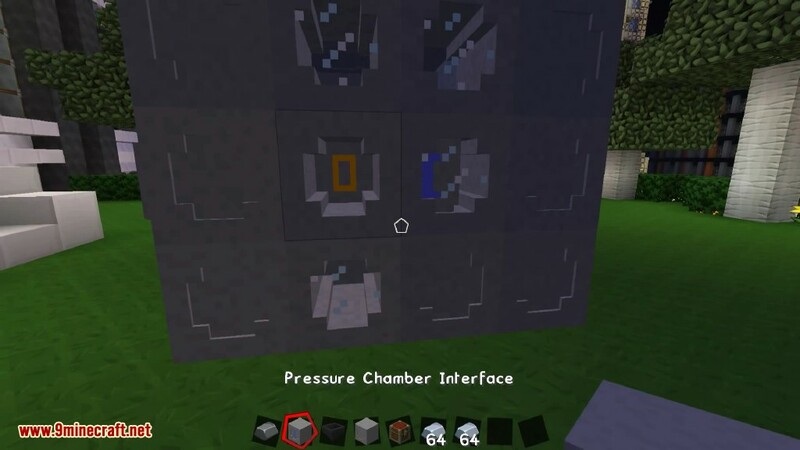 This is an amazing Mod that contains a plethora of new interesting Machines that run on pneumatic (compressed air) power. 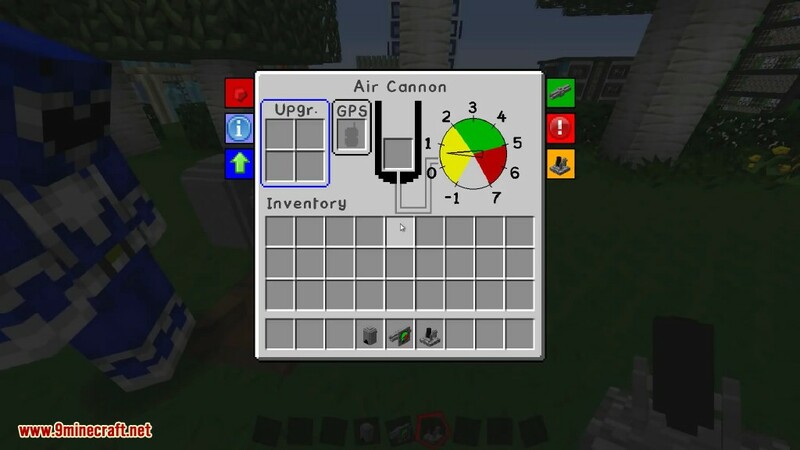 This mod contains Air Cannons, Quadrocopter Drones and enough equipment to build an entire Pneumatic Network! 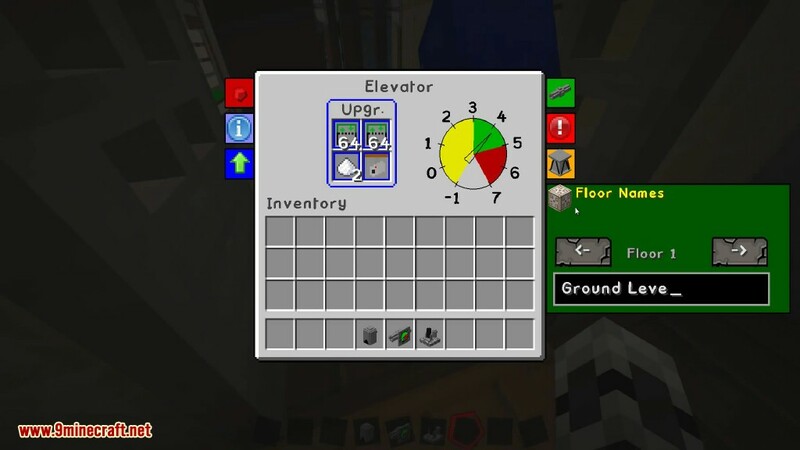 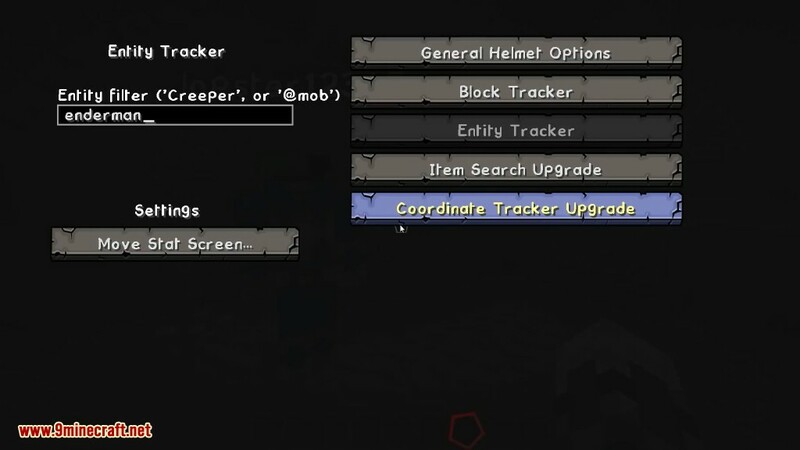 As well as full BuildCraft and IndustrialCraft (IC2) integration.